I hope you find great value in these Quotes about Choices from my large collection of inspirational quotes and motivational sayings. I've never done work for money ever. what does that mean? It leaves you with nothing. is that style is the unconscious choices I make. but to abjure such prescribed choices. control over my own medium than I did over photography. You and I are essentially infinite choice-makers. of all possibilities where we have access to an infinity of choices. only so many places for their words and images to appear. then there's something for you to look at. Really, what are the options? Levi's or Wranglers. And you just pick one. It's one of those life choices. me with wonderful choices was a real treat. 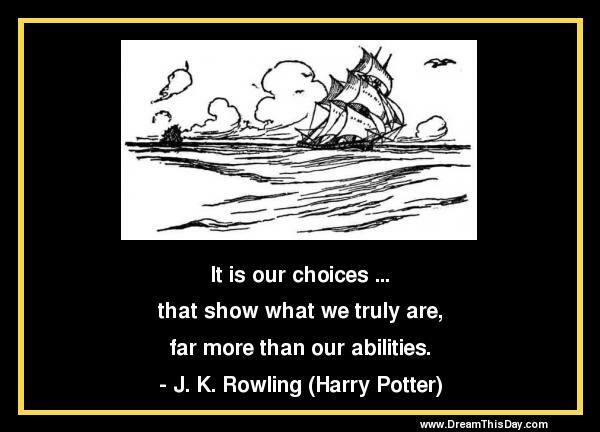 Thank you for visiting: Choices Quotes.